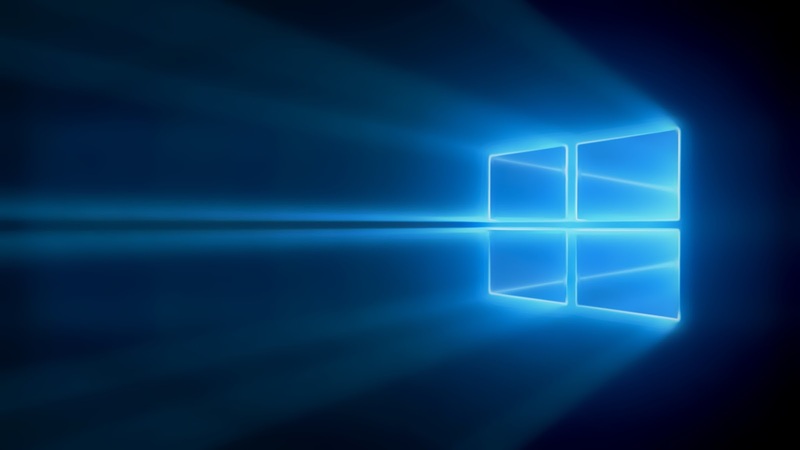 When Microsoft showcased Windows Phone 8.1 at an event back in April, they demonstrated a whole lot of things like Action Center, Cortana(beta), Word Flow Keyboard and etc. As time passed, it bring a lot of excitement among the users who were waiting eagerly to get hands on the early build and check out what other features or improvements have been made in this update. One of the most helpful feature was the addition of battery sense and data sense. In this smart phone era, each and every user wants to make most of his battery/data. We’ve all run into data or battery challenges before. In this post i am going to share my views on how you can take control of the data or how to get more juice out of the battery on your Lumia smart phone. With battery saver, you can find out which apps are running in the background, which lets you conserve your smart phone battery between charges. When you turn on Battery Saver, your Lumia automatically turns off some of the features that use battery in the background, such as e-mail and calendar updates, live tiles updates and other apps that are not open. Additionally, it also tells you which apps are consuming the most power and if you wish to allow them to run in the background. 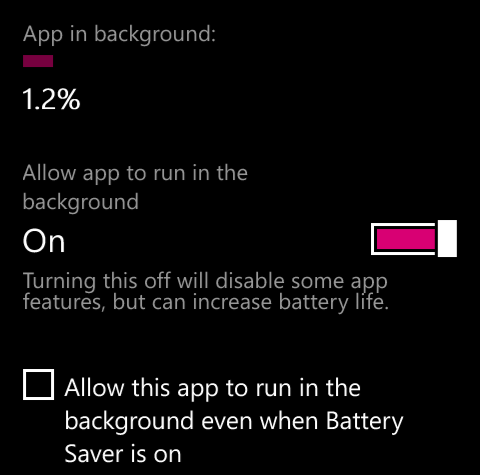 -- In the App list, tap Battery Saver. -- Now, swipe to ‘Usage’ to see a list of your apps and the relative battery consumption. -- Select the app from the list, then turn on ‘Allow app to run in the background’ option or turn it off as per choice. If your are a phone addict with a limited data plan, staying within limits might be a problem. But thanks to Lumia and its clever Data Sense feature, you can control data usage successfully. 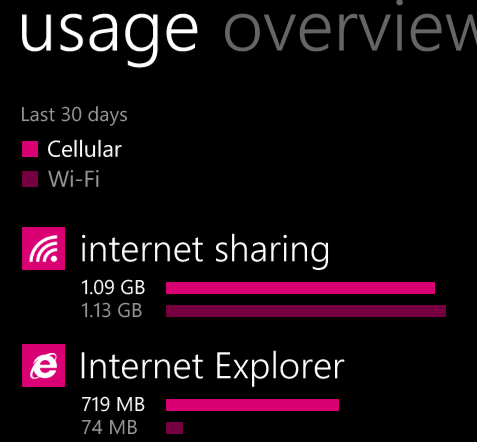 The app offers a detailed breakdown of data usage on your Windows Phone. Data Sense alerts you when you’re nearing your mobile data limit, tracking your data usage. In the App list, tap Data Sense then tap settings(small gear like icon at the bottom), tap Set Limit. 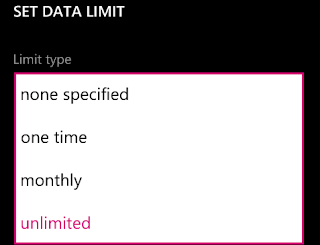 none specified: Set the limit to "none specified" if you do not want to track your data usage. one time: Prepaid for a limited amount of data with an expiry date. The trick is to select the data amount closer to your monthly cap so that you can get timely alerts. 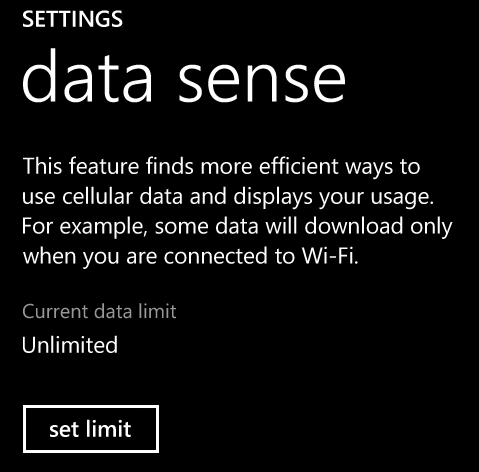 Tip: Pin the Data Sense app to your Start screen to see at a glance your data usage stats so you can avoid extra cost. Additionally, reduce the amount of data when you browse the Web by opting for the ‘Automatic’ option under the Browser data savings. That's all. Feel free to comment and also, share this post with your friends.